3 Fitness Trackers With Sleep Monitoring Under $180 - FIT AND WRITE! We all know how fantastic we feel after a good night’s sleep, just as we all know how awful we feel when we haven’t slept enough. When it comes to fitness, exercise, and general well-being however, they all go hand in hand with getting a good night’s sleep, and can all be influenced by how well a person may be sleeping. If you are looking to improve your fitness, or to simply step up your game, you may wish to consider investing in a fitness watch or tracker, with integrated sleep tracking technology. 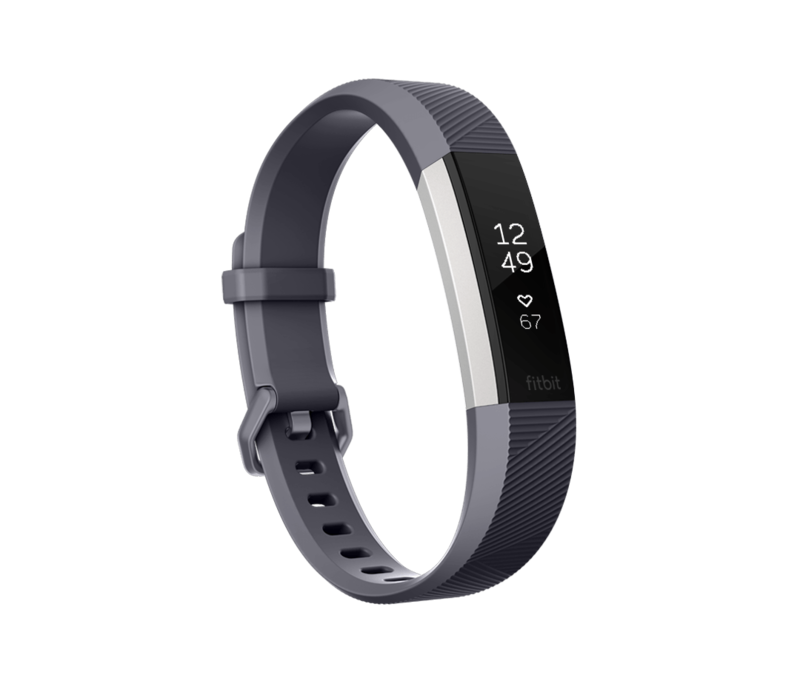 The Fitbit Alta HR is the next generation to the popular Fitbit Alta and retails at around $149.95. Available in 3 sizes, this tracker will track your heart rate, track calories burnt, activity, steps taken, distance travelled, exercise intensity, and much more besides. A nice touch to the Alta HR is the inter-changeable bands. That means you can switch the style (or the colour) of the band to suit any occasion. From a business appointment to a session at the gym, there are Fitbit Bands that will match the necessary attire. However, it is the sleep monitoring tech, that users have been especially impressed with here. There are sleep stages powered by PurePulse, which will monitor how long you have been asleep, and the duration of light, deep, and REM sleep. On the smart notifications, it features alerts for incoming calls, text messages, reminders and social media alerts from Whatspp to Facebook. Plus if you have not met your 250 steps per hour goal, you will get a nudge from Alta HR to start moving! The battery will last up to 7 days per charge, which is more than adequate for most users. Next up we have the Garmin Vivosmart HR+. At $179.99, it is a little more expensive, but don’t let that put you off. In design, this tracker is very similar to the Fitbit, as it too is a sleek wristband design. Unlike the Fitbit Alta HR, the Vivosmart HR+ is swim friendly. As well, it allows wearers to monitor heart rates, analyze running data, track calories, track activity, integrate with GPS, and monitor sleep. In regards to sleep, it is monitored automatically and synced to Garmin’s Connect app, which provide insights to one’s preferred shut eye time which allows you to monitor how often you are sleeping on time. 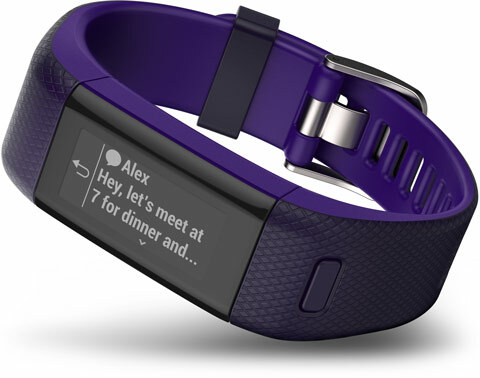 Also, the Vivosmart HR+ syncs with smart devices and will offer smart reminders. It can even sync up with the Garmin connect app so you can track and monitor every single aspect of your workouts. For the serious runners, the HR+ is one to consider as it feature it’s own in built GPS tracker which comes in handy for mapping your runs and analysing your metrics. And the final offering we have on our list today is the Jawbone Up4. At $48.82 this fitness tracker really is a steal, though don’t let the cheap price fool you, as it more than holds its own against some of the other big hitters in the wearable tech industry. The design has a feel of luxury to it, as at first glance, it appears to be a bracelet with a quilted design. It however, is for health and fitness as it offers users a Smart Coach, wireless syncing, highly advanced sleep tracking, fitness tracking and monitoring, and heaps more. It offers smart reminders, a smart coach, and even a smart alarm that will silently wake you up in a morning. You can also conveniently make payments from the Up4 at participating AMEX retail outlets. If you’re on a tight budget and are looking for a reliable fitness tracker with advanced sleep tracking, the Jawbone Up4 is ideal for beginners. Without question a good night’s sleep is essential for both sound mind and healthy body. Hence if you are on a health kick conquest, and seriously considering hitting the hay at earlier times, a fitness tracker featuring automatic sleep tracking plus some will go a long way in monitoring your activities and sleep patterns. Getting into a active lifestyle which includes at least 8 hours of sleep will have a positive impact on your general well-being. With information at the tap of your wrist, there has never been a better way to monitor all your activities. But before you get your hands on any of the fitness trackers, figure out the kind of features you require out of the device and how you will implement into your life. If it is for the purpose of monitoring your health, the 3 fitness devices above are a good starting point. Whether you are swimmer, triathlete, bargain hunter or someone looking to monitor your general activities, there are a variety of fitness trackers on that ‘best of list’ that will suit your requirements.